Last week, we were in Bangalore, enjoying the local cuisine, including Sagu and Alulugedda. Not really in Bangalore! 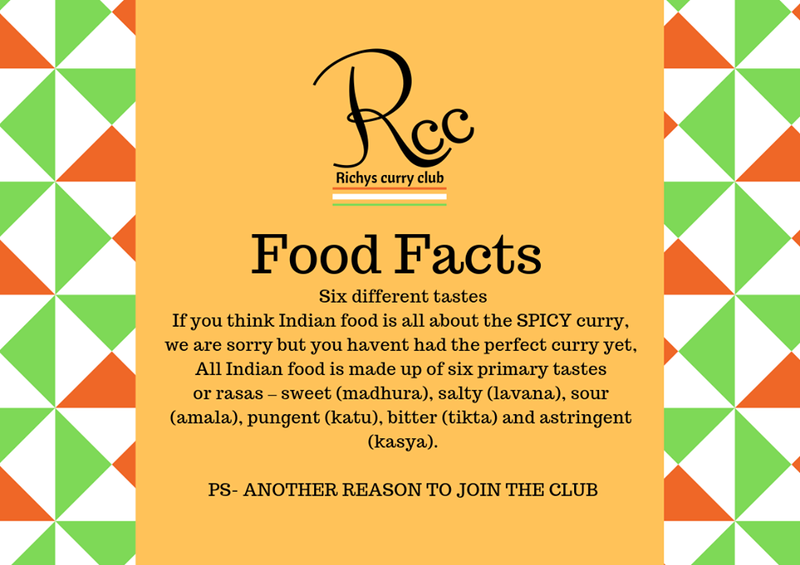 But in Richy’s in Clonakilty at Week 3 of an 18-month culinary journey around the states of India, courtesy of Head Chef Meeran Gani Manzoor. Meeran, an accomplished chef with very high-level experience, is from the state of Chennai in the south-west and that city, capital of the state of Tamil Nadu, was featured on the opening night of the Curry Club with Beef Madras taking pride of place on the Thali* that also included Carrot Cauliflower Pickle, Lemon Rice and Dosa. On Thursday 26th Feb, the food was from Kerala, India. Malabar Fish Moilee, Coconut rice and other local dishes featured. Bangalore (also known as Bengaluru) as you may know is the technology capital of India. It is the capital city of Karnataka, the largest state with a population of over 12 million. 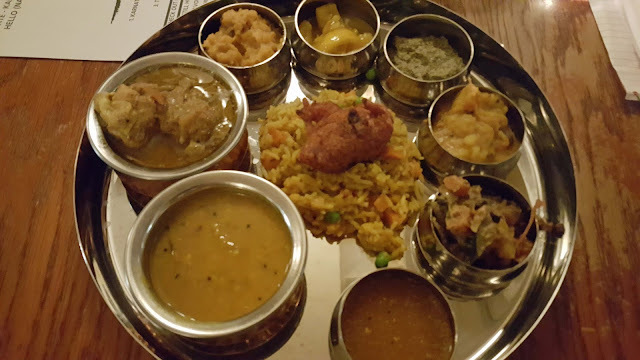 Last Thursday’s curry was presented on a Thali with a circle of small bowls. The main feature was perhaps the Korri Gassi, the chicken curry. There was also a Pudhina Chutney (a mint chutney), a very tasty Sagu (a mixed vegetable curry), Alulugedda (spuds!) and a Bisi Beli Bath (a traditional Indian rice lentil dish). So quite a bit of curry but all moderate, used more for flavour than spice. The only “jarring” note came from the Lemon Pickle and then only if you tried it on its own. Mix it in with some of the others and it became part of a delicious harmony of flavours and textures. And we even had dessert on the Thali. It was called Kesari, a Millet pudding with cream, cardamom, cloves, pumpkin seeds, cashew nut, and raisins. It’s not very photogenic but is deliciously sweet and not at all cloying. Quite a way to finish off this leg of the curry club trail that is going down very well indeed with Richy's customers. Next stop on the Curry Club trek comes on March 28th with the spotlight on Andhra Pradesh. No menu available yet but the state is known for Chicken Biryani, spicy Tamarind rice, Fish Curry, with the light and delicious Curd Rice as dessert. No doubt Chef Meeran will come up with another superb selection on the night. Well worth the twenty euro! Meeran Gani Manzoor, Head Chef at Richy’s Restaurant in Clonakilty since last year, is a graduate in Culinary Arts Management from the University of West London. His broad international experience has been acquired while working around the globe, in countries such as Belgium, UK and USA. 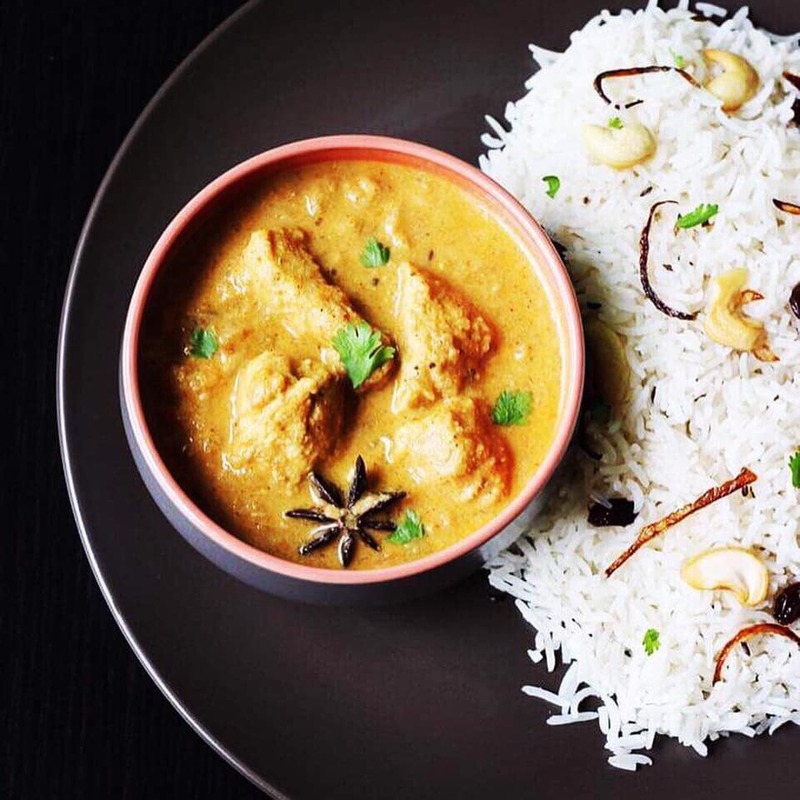 * Thali simply means plate and indeed, there is a friendly Nepalese restaurant, on Pope’s Quay, called Thali.